Here’s what’s been going on my face. I’ve always had a open relationship with face serums. With hair serums, I’m in a fully committed marriage after using them non-stop for a good many years…by face serums? Not so much. I guess I never let them show me their full potential. I would get a sample of a (normally expensive) serum and love it to pieces, but then once it was used up I would fail to replace it. But then came along this Vitamin C serum. 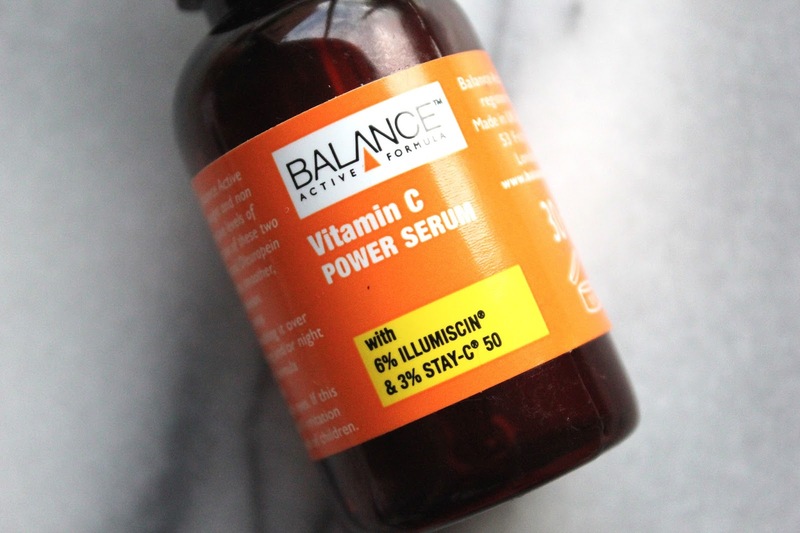 This is my second bottle of the Balance Vitamin C Power Serum, and the first thing I would say is that I wish the bottle was bigger! Seeing as I use it twice a day as it’s fab for waking up my skin in the morning as well as preparing it for a night’s sleep, I’ve been using this up pretty quickly. This illuminates and brightens tired skin to help you look like you’ve had at least 8 hours sleep when IRL you’ve only had about 4. It’s really light-weight and sinks in quickly. As it sinks in to my skin I give myself a little face massage to increase the circulation to keep those pesky wrinkles away (I ain’t getting any younger you know, I’ll be 21 next month)! It is suitable for all skin types, and my skin stays matte with no makeup on for about 7 hours after using it…pretty impressive seeing as without my saviour that is powder, I turn into a shiny mess during the day. I’ve definitely noticed a difference in my skin after using this- it’s more plump and not as grey as it normally is in the morning. This is perfect for summer as it’s not heavy on your skin, but during the winter you may prefer to go or a slightly heavier serum. 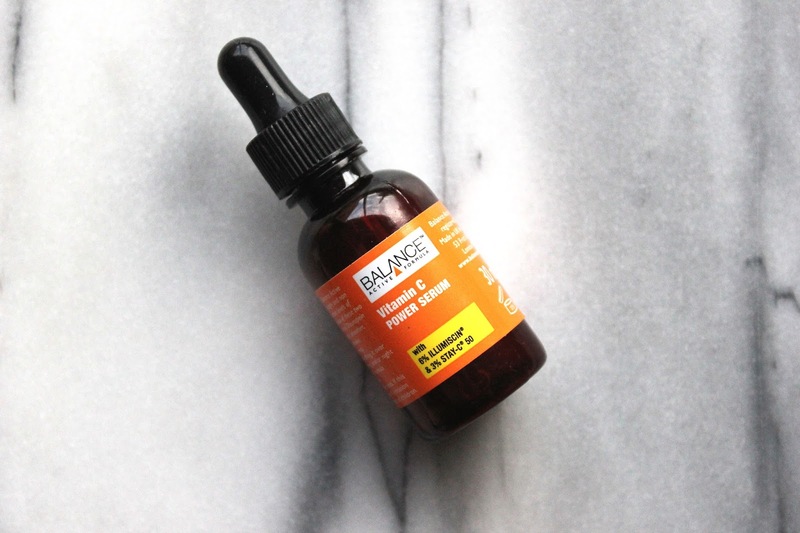 Are you including serums in your skincare routine? 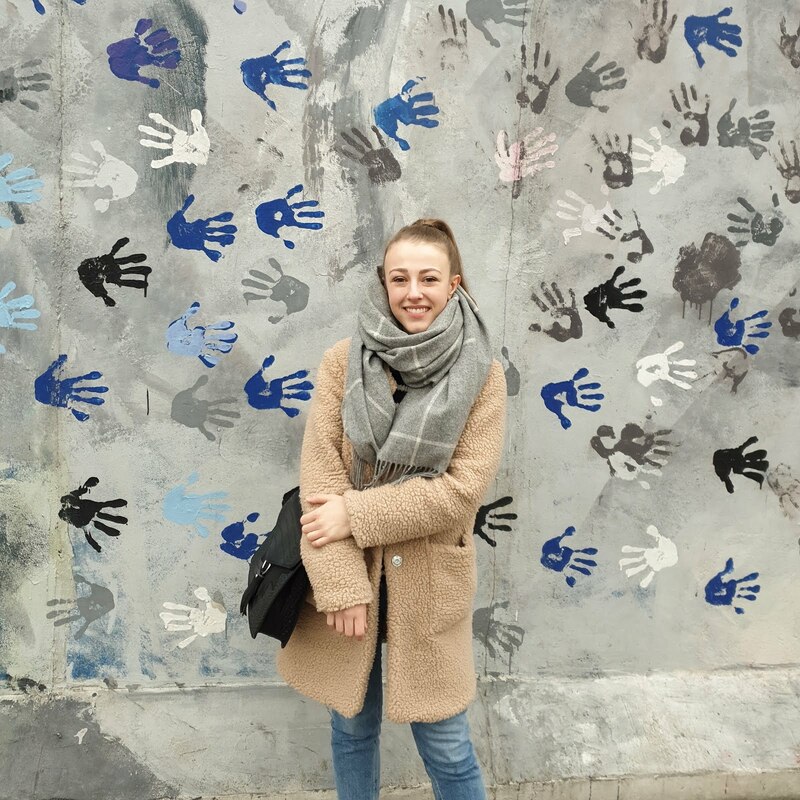 Let me know if you recommend any as I love trying out new products.